Airports and other destinations. Our chauffeurs are courteous, as well as punctual. 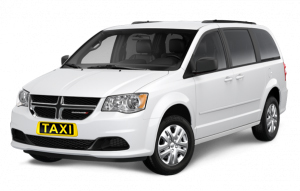 We offer competitive rates and the best airport taxi, and cab services in Chaska. We provide professional, prompt, and safe airport Transportation in Chaska & all Suburban Cities. Available for All Transportation and Airport Transportation Reasonable Fare for All Transportation including from & to MSP Transportation Shuttle, and Cab Service.